Acclaimed builder etco HOMES has just rolled out a new broker program that makes selling a new residence at one of their unique and sought-after locations even more rewarding. For a limited time, brokers whose clients purchase at one of these distinctive new home communities—One Coast in Pacific Palisades, Terraces at The Ambassador Gardens in Pasadena, or Monroe at Hazeltine in the San Fernando Valley—can take advantage of an exciting program that pays them a 50 percent referral fee upfront. The exclusive 50/50 Broker Program is a great way to kick off the year with a huge bonus while helping your clients find the ideal property in one of Southern California’s premier settings. One Coast in Pacific Palisades is one of three etco HOMES communities offering the exclusive 50-50 Broker Program. Why not collect half of their referral fee now instead of waiting until after your client closes escrow?! Once they see their community of choice, it’s only a matter of choosing which residence they want. To start the eligibility process for the 50/50 Broker Program, you must accompany your client on their first visit to any of the participating communities and complete the registration form(s). You can get more info about *program details below. This oceanfront, gated enclave situated along the pristine California coast at the iconic location of Sunset Boulevard and Pacific Coast Highway offers an exclusive opportunity to own a luxury residence in a truly extraordinary locale. The two-level and single-level flats will offer expansive homes with up to 5,017 square feet of living space with a lock-and-leave lifestyle. Privately accessed by elevator, each unit opens to either an interior foyer or a lobby landing, and penthouse homes feature rooftop decks. 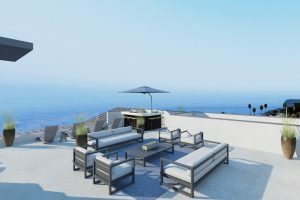 The modern residences drink in dramatic ocean views as well as the peaceful environs of local beaches, and canyons, mesas, mountains, and parks in every direction. One Coast pricing starts from the low $3 millions. Email onecoastsales@etcohomes.com for details on the 50/50 program or call 310.230.0101. Liveonecoast.com. Terraces at The Ambassador Gardens offers an exquisite lifestyle, with open-concept, tri-level townhomes with private elevators and single-level flats overflowing with top-of-the-line features and finishes that hearken back to the early days of Pasadena’s Millionaire’s Row, but with a distinct modern touch that appeals to today’s high-end buyer. Three to four bedrooms are offered in 3,040 to 4,430 square feet with prices from the mid $2 millions. 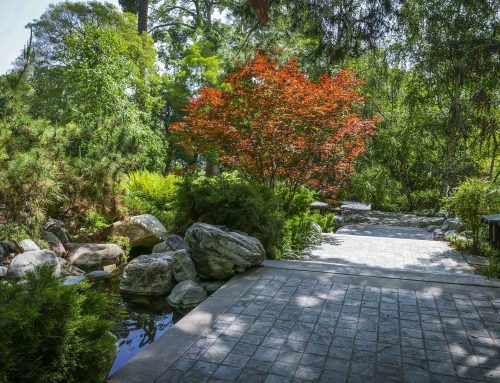 The Ambassador Gardens presents truly refined living at its best in a coveted location, ensconced in an historic garden setting yet footsteps from Old Town Pasadena’s finest. A short stroll away, Pasadena’s array of restaurants, shops, entertainment, museums, the theater, and recreation await. Email agsales@etcohomes.com for details on the 50/50 Program or visit Pasadenaperfected.com for more information on Terraces. 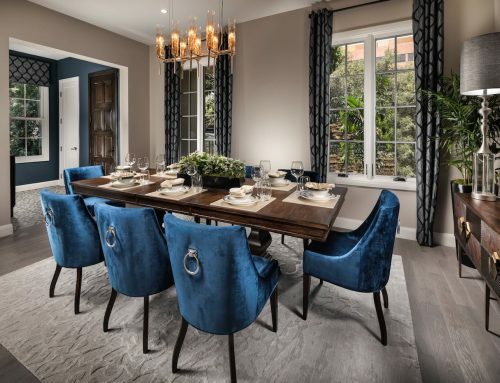 This new community of single-family homes in the San Fernando Valley is making homeownership possible for a new generation of buyers while also giving them all the space, style, and features they want. Just 24 of these distinctive homes priced from just the mid $600s are being built. 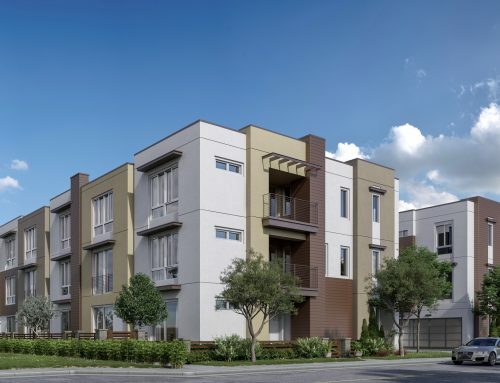 Construction is well underway, with three bedrooms and four baths in 1,961 to 2,025 square feet, open-concept designs that boast spacious gathering areas with optimal flow, and abundant windows and glass doors to maximize natural light. Gourmet kitchens are open to the family rooms and dining rooms, and are overflowing with chef-ready features including quartz countertops, large eating bars, Whirlpool® stainless steel appliances, and frameless, flat-panel European-style cabinetry with brushed nickel hardware. Each home also offers spacious bedrooms with luxe masters and an abundance of smart home features, including Ring® Video Doorbell, Kwikset “Kevo” Keyless Entry, and NEST® Thermostat. All of the homes also have at least one private outdoor space as well as a two-car attached garage. Email monroesales@etcohomes.com for details on the 50/50 Program or visit Monroe@hazeltine.com for general information.